Pilates Studio aim to create a welcoming environment to help you look after and strengthen your body. Come experience the Reformer Pilates Circuit Classes and become the strongest, healthiest and happiest version of you! THE PILATES STUDIO IS LOOKING FORWARD TO WELCOMING YOU ON YOUR PILATES JOURNEY. Reformer Pilates machines allow you to use your bodyweight, resistance and light weights to achieve a full-body workout. The benefits of regular Reformer Pilates practice range from a more toned body to injury prevention. Reformer Pilates targets every area of your body. In a regular workout, it is very common for your more dominant muscles to take over. On a Reformer Pilates machine, you are able to make those hard-to-activate muscles work. This helps your body move the way it is supposed to move, in addition to aiding in injury prevention. There is an emphasis on strengthening the pelvic floor and the deep core muscles. These are the muscles that stabilise your spine and add power to the rest of your body’s movements. Reformer Pilates offers powerful core-strengthening exercises that strengthen and tone the muscles of your abdomen. In addition to stabilisation, Reformer Pilates also helps to develop greater flexibility. By strengthening the body in a balanced way, muscle fibres are lengthened safely. Reformer Pilates exercises are slow and controlled to ensure proper form. This also helps maintain the activation of the right muscle groups and prevents dominant muscle groups from taking over. All of this contributes to building up joint stability, especially in areas that are prone to injuries, such as the shoulders and knees. Reformer Pilates is a low-impact way to exercise for general fitness that won’t put unnecessary wear and tear on your joints. Over time, impact wears away joints and can create discomfort in the body. So a Reformer Pilates class is the perfect way to get a workout in without compromising your joint health. There are countless other benefits to regular Reformer Pilates practice. The best way to get to experience the benefits of Reformer Pilates is to try out a class. 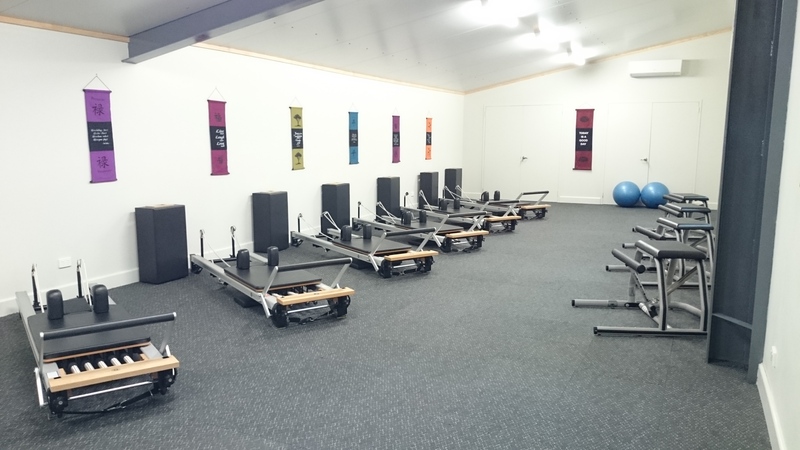 Try Reformer Pilates at Pilates Studio at Colac Indoor Sports today and experience all the benefits of this full-body workout machine. New Clients please book in for 10 minute induction prior to class start time. 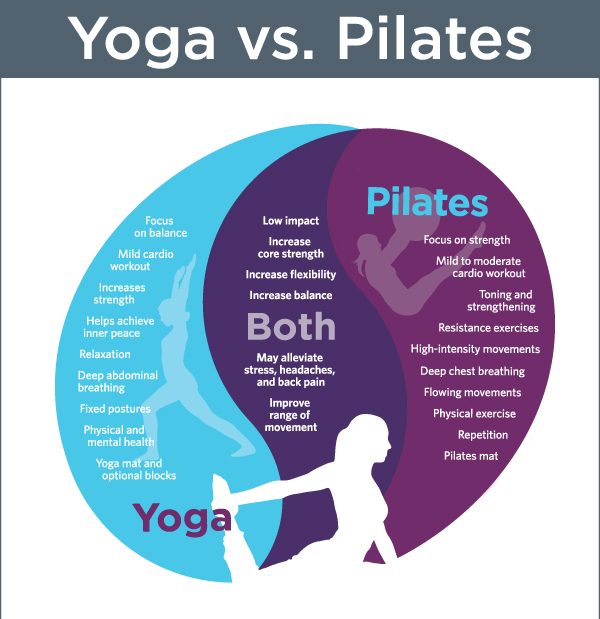 Pilates classes focus on those who are in general good health and would like to improve their core strength, balance and stability. To that end, our Reformer and Mat Pilates classes are not suitable for those with an injury or women who are pregnant.